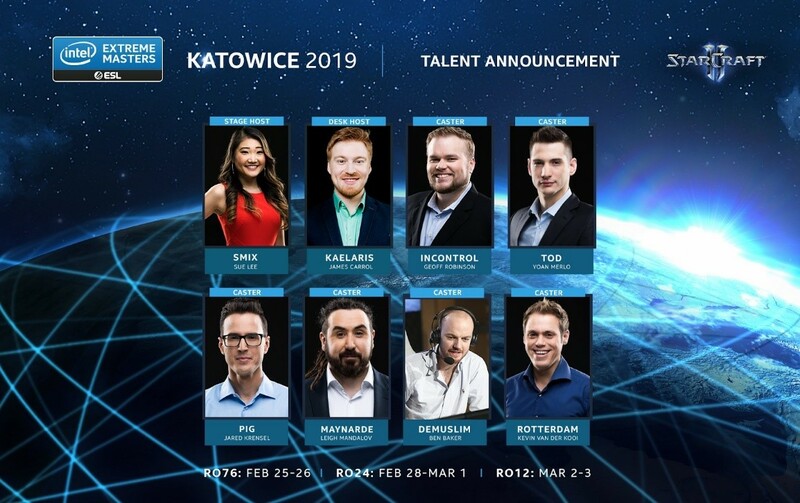 IEM Katowice is just around the corner! We have brackets, broadcast times, and...a surprise! 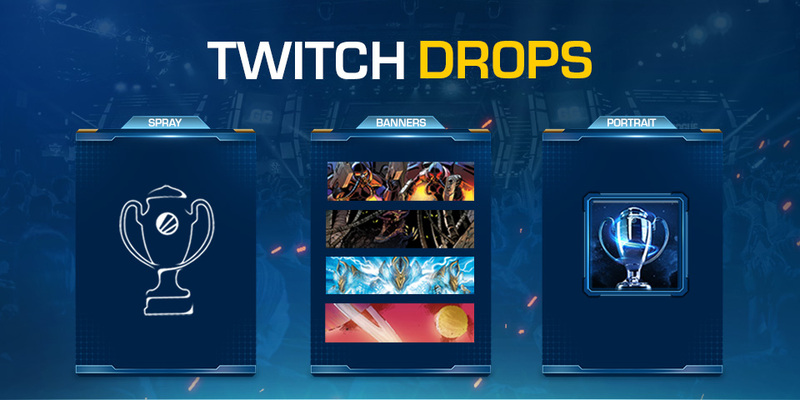 You will have the chance to earn in-game loot simply by tuning in to Twitch for the first major tournament of the StarCraft II World Championship Series for 2019. $400,000 will be on the line for players, but you can earn these items simply by watching! Remember, the IEM Katowice War Chest is still available, which means you have the chance to earn War Chest XP and Twitch drops at the same time! Here’s everything you need to know about SC2 at IEM Katowice, including how to ensure you’ll earn your Twitch drops. IEM Katowice continues its run as the most stacked tournament in StarCraft history, with 76 players featured. Nearly every contender from the WCS Circuit and WCS Korea is present, looking to jumpstart their position in the 2019 WCS standings. For the complete list of competitors, check out the Round of 24 Qualified Players and the Round of 76 Open Bracket Players. Watch StarCraft II for a total of four hours during IEM Katowice on any of the eligible channels below from February 25–26 and/or February 28-March 3 to receive four Race Banners in StarCraft II. Watch eight hours of StarCraft II during IEM Katowice on any of the eligible channels below, and you will also receive an IEM Katowice Trophy Spray in StarCraft II. Tune in for 12 hours and unlock the final reward: the IEM Katowice Trophy Portrait! Log in or create an account on Twitch.tv. Navigate to the Settings menu by clicking your account name in the top-right corner of the home screen (click here to go straight to your Twitch settings page). Navigate to the Connections tab of the Settings menu. Find the Battle.net section, then follow the instructions after selecting a region and clicking Connect. When connecting accounts, be sure that you’re currently logged into the Blizzard account on which you’d like to receive your rewards.